When I saw this one, I just knew I had to play along! Of course, there will be a few books on this list that take place in Japan, but many more that take place in other countries as well! Let’s get right to them. 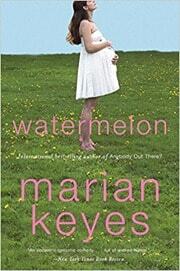 Watermelon by Marian Keyes – Believe it or not, I’m friends with Marian’s younger sister and she was the one that introduced me to her books. I love this one, and it introduces one of my favorite fictional families, the Walsh family. So full of charm! Countries: Ireland. The No. 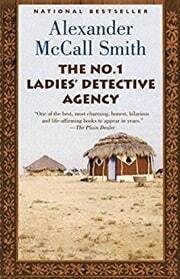 1 Ladies’ Detective Agency by Alexander McCall Smith – Almost everyone knows this book because it was made into a series on HBO. This was the series that introduced me to the cozy mystery genre all those years ago. I love Africa, so this was a no-brainer for me. Countries: Botswana. 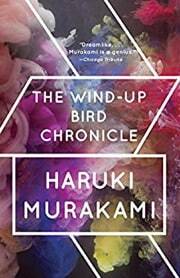 Wind-up Bird Chronicle by Haruki Murakami – This book was on my last Top 10 list because it’s so important to me when it comes to storytelling. Countries: Japan, China, and Malta. 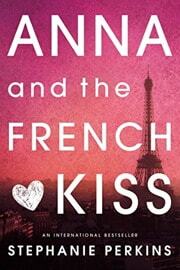 Anna and the French Kiss by Stephanie Perkins – If you’re going to win me over with a YA romance, this is the one to recommend. I loved to experience all the seasons of Paris with Anna. Countries: France. 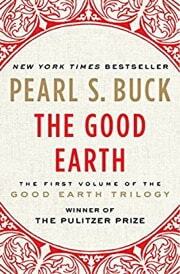 The Good Earth by Pearl S. Buck – Not only is this a harrowing tale, but you’ll get a good look at a China you’ll barely recognize from today’s China. Countries: China, obviously. 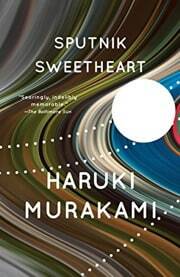 Sputnik Sweetheart by Haruki Murakami – This surreal tale has stuck with me for a long time, and when I re-read it a few years ago, it was still one of my favorites. Countries: Japan and Greece. 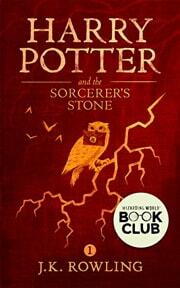 Harry Potter Series by J. K. Rowling – Of course, I had to bring back Harry Potter! Though there are tons of amazing books that take place in London and the U.K., this one is the most well known. Countries: England and Hogwarts. 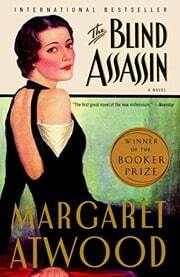 The Blind Assassin by Margaret Atwood – I remember reading this and feeling the pull of the story within a story within a story, but it’s all set against the backdrop of Canadian home life, which was interesting as well. It won the Booker Prize, so not a surprise there that this is a complex and fascinating book. Countries: Canada. 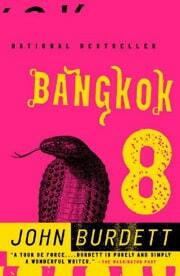 Bangkok 8: A Royal Thai Detective Novel by John Burdett – I’ve been to Thailand and I have a fascination with the country and its people, so this book really appealed to me (except for the snakes, ugh, snakes). It was interesting to see a mystery from a Buddhist Thai cop’s perspective. I read the first two books in this series. Countries: Thailand. 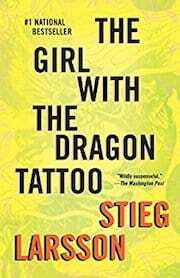 The Girl with the Dragon Tattoo by Stieg Larsson‎ – Fun fact! My husband bought me a Kindle (the second generation one with the keyboard) for my birthday in 2010, and this was the very first book I bought for it! I’m not usually a thriller reader but this series captured my attention and held on for quite some time. Countries: Sweden. 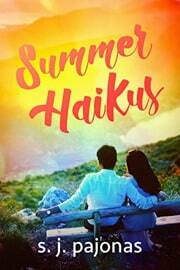 Honorable mention: Summer Haikus by S. J. Pajonas – It would be dumb of me to not mention one of my own books that takes place in Japan! I loved writing this book because I got to travel with Isa and Masa to my favorite places in Tokyo including Asakusa, Kichijoji, and more! 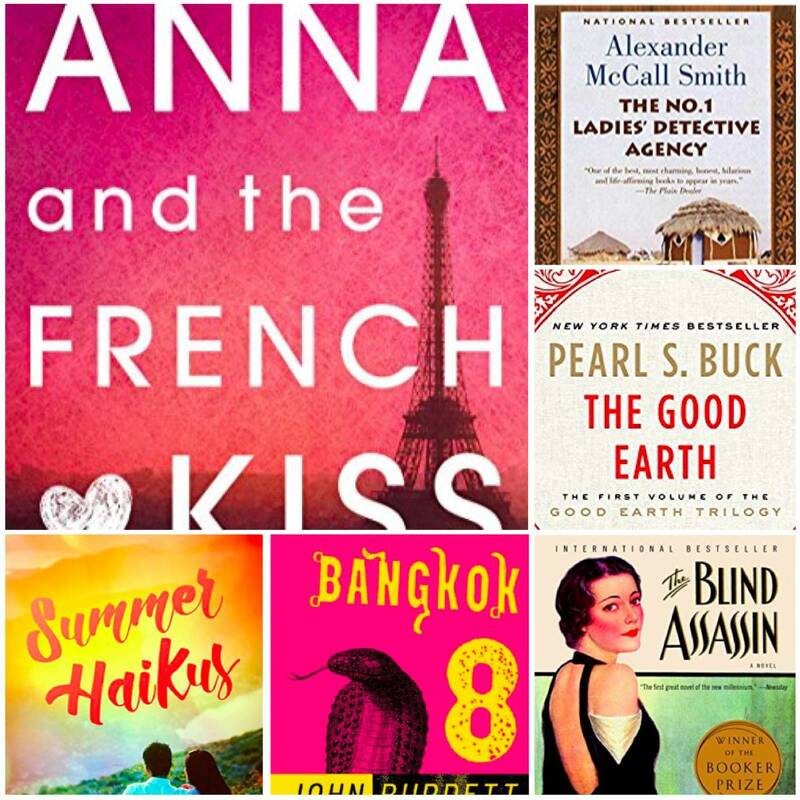 What’s your favorite book that takes place in a foreign country? Tell me in the comments!